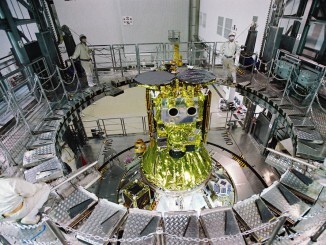 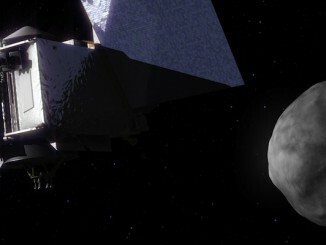 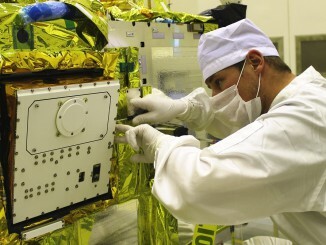 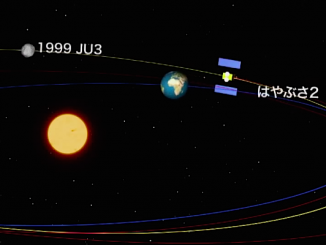 A Japanese space probe picked up just the right amount of speed when it flew by Earth earlier this month, using the planet’s gravity to slingshot toward an asteroid scientists think is a primordial leftover from the ancient solar system, mission managers said Monday. 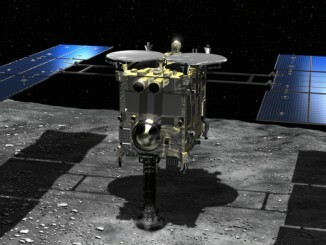 Three months into an interplanetary cruise expected to last three-and-a-half years, Japan’s Hayabusa 2 probe is in good health as it begins an ion-powered pursuit of an asteroid to return a piece of it to Earth. 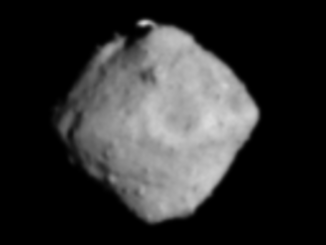 Weeks after accomplishing the first touchdown on a comet, the team of European scientists that developed the Philae landing craft is awaiting launch of a related robot riding piggyback with Japan’s Hayabusa 2 spacecraft to achieve the same feat on an asteroid. 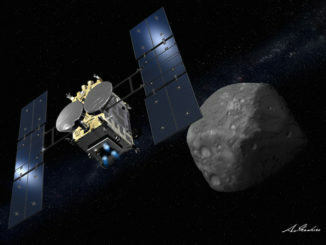 Japan is readying an H-2A rocket for liftoff Tuesday to kick off an audacious six-year roundtrip journey to a carbon-rich asteroid, drop a fleet of landers to its surface, collect primordial rock samples, and return the materials to terrestrial laboratories for analysis. 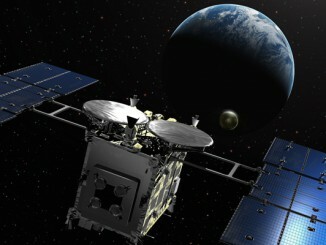 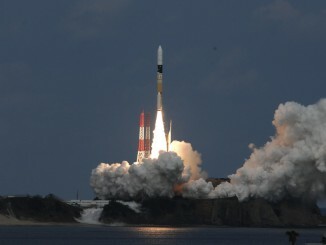 An ambitious mission of exploration launched from Japan at 0422 GMT Wednesday (11:22 p.m. EST Tuesday). 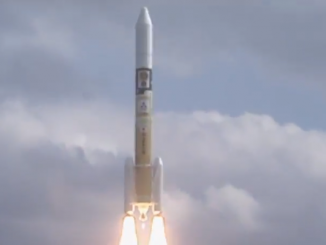 An H-2A rocket lifted off from the Tanegashima Space Center with Hayabusa 2, starting a six-year journey to collect rocks from an asteroid and return them to Earth.